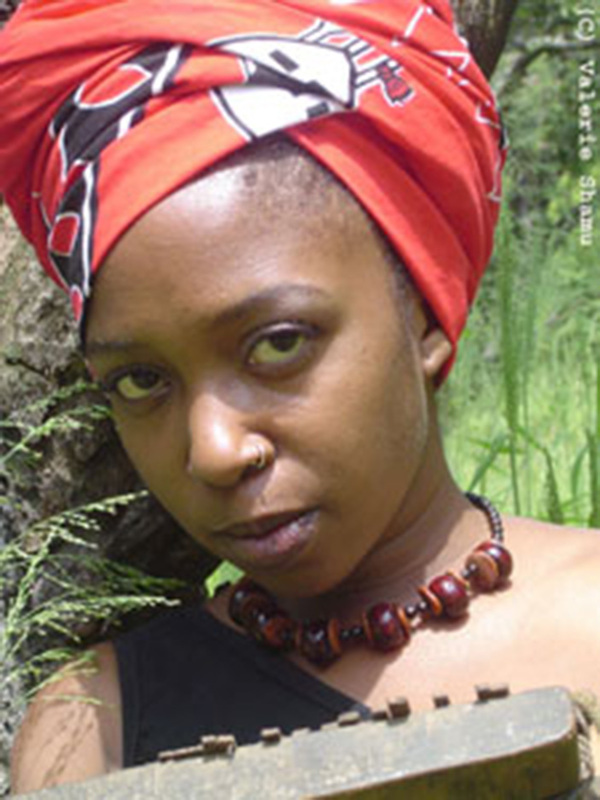 Late mbira artiste, Chiwoniso Maraire, is set to be awarded a life time achievers’ gong at the inaugural Star FM Music Awards ceremony set for Zimbali Gardens in Greendale this Friday. There were 1 800 entries for 20 categories with most contested categories being the Afro Pop, Gospel, Male Artiste of the year, Album of the year being the most dominant. “As Star FM, we felt it important to honour one of our female musical legends Chiwoniso Maraire. “As a female artiste, Chiwoniso was our biggest export during her time, raising the Zimbabwe flag and highlighting the beauty in Mbira music. “Her music till today is timeless and extremely entertaining. “Unfortunately Chiwoniso passed away before being given any recognition or celebrated here in Zimbabwe. “As such we strongly felt that we need to honor her and the amazing legacy she built. The awards are sponsored by Impala Car Rental with support of Jan Jam and Club Sankayi where the after-party will be held after the awards.